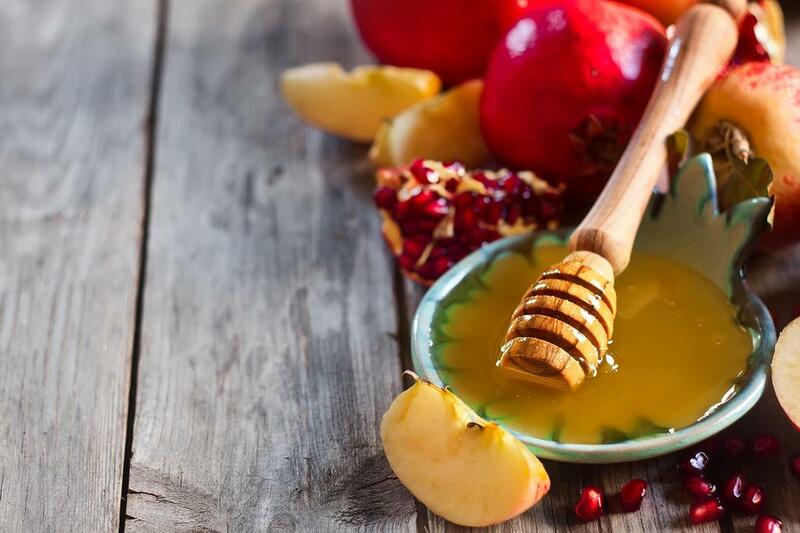 Join us for High Holy Days at Kehilat Gesher! Once again, we will be gathering in Paris’ 16th arrondissement to celebrate Tishri with Rabbi Tom, the amazing KG Choir and visiting cantor Tal Koch, one of Berlin’s Die Drei Kantoren (The Three Cantors), and a member of the Israeli Vocal Ensemble. Attention: Services will be held in the 16th arrondissement, not at Kehilat Gesher. Click here to download the schedule of services.